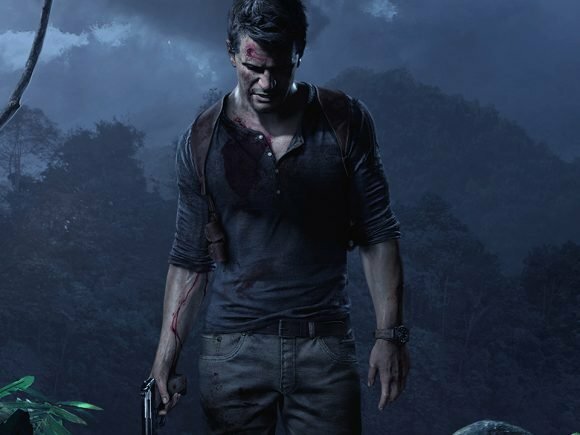 Filmmaker Allan Ungar just released an Uncharted fan film featuring Nathan Fillion as Nathan Drake. 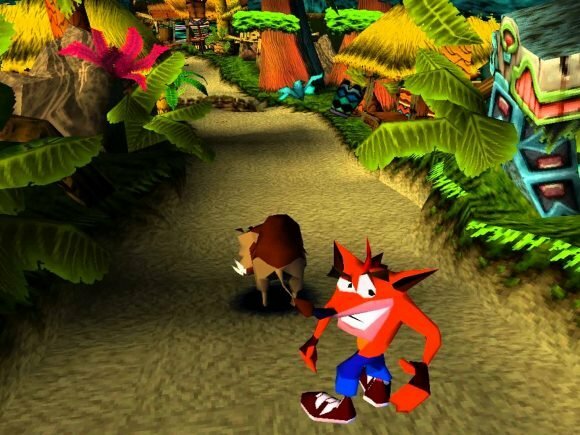 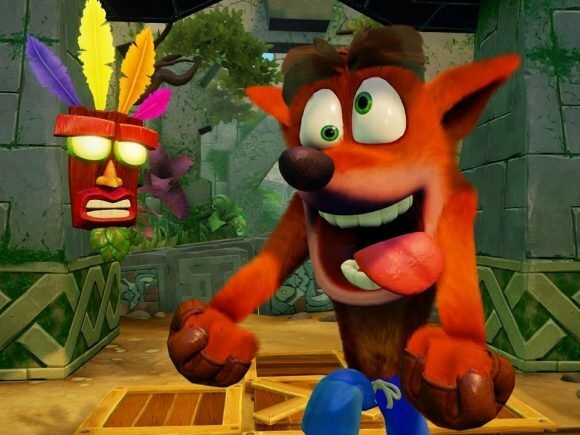 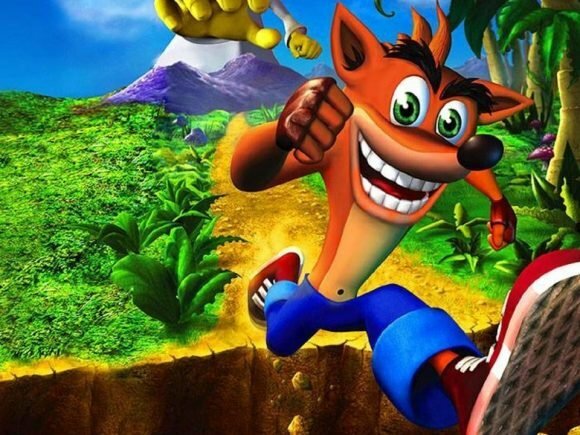 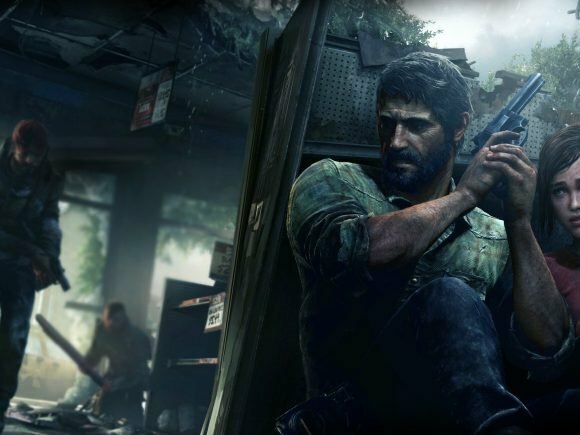 Bruce Straley has officially announced his departure from Naughty Dog. 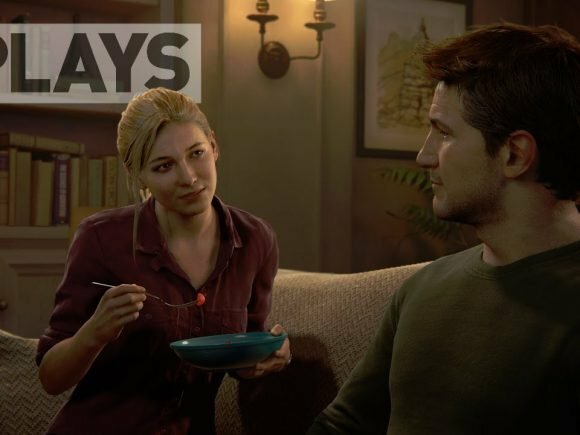 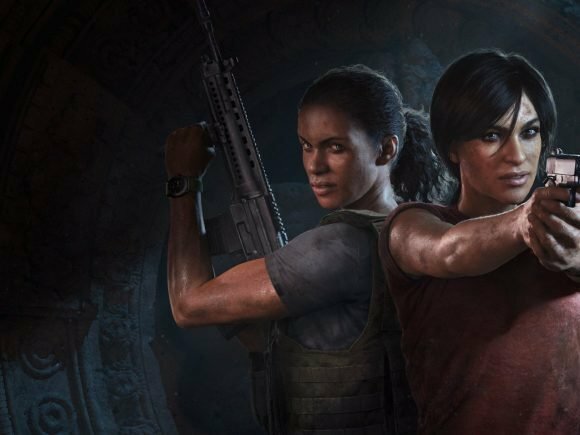 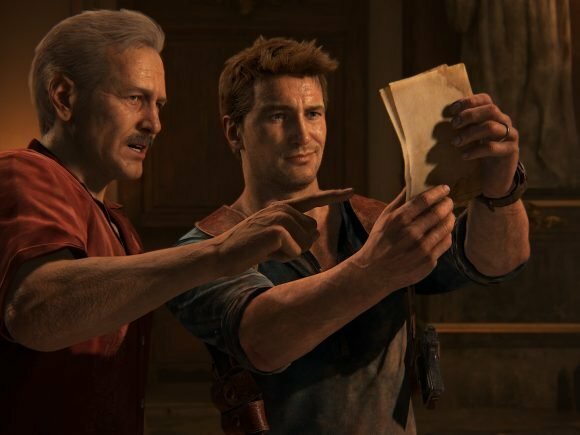 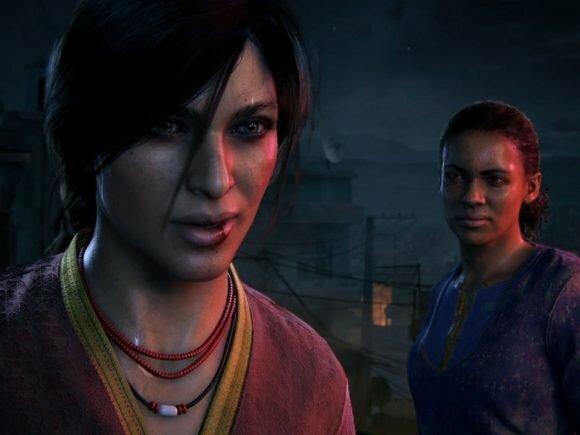 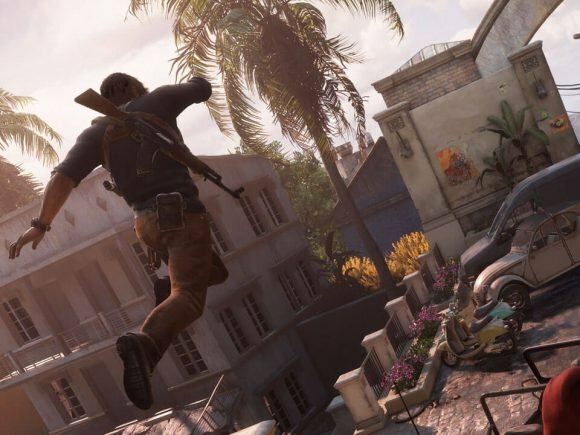 Uncharted fans can finally let out a sigh of relief. 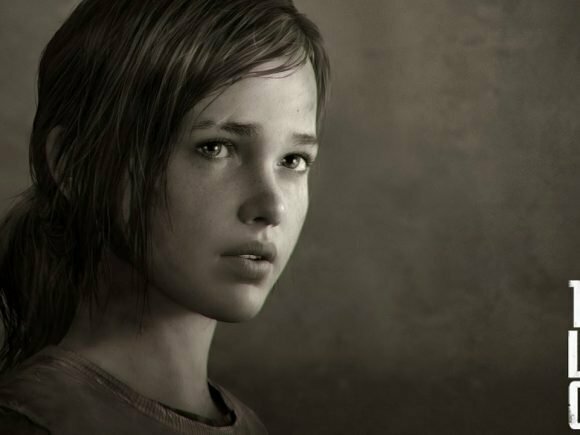 Naughty Dog has announced plans to release a new piece of artwork based on The Last of Us as part of today’s “Outbreak Day” celebration. 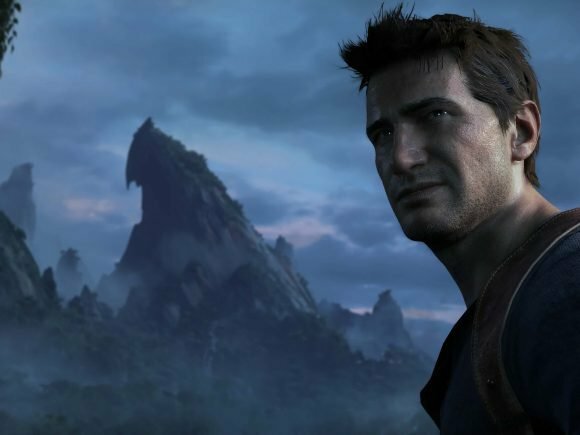 Uncharted 4: A Thief’s End is almost ready to be to hit store shelves.